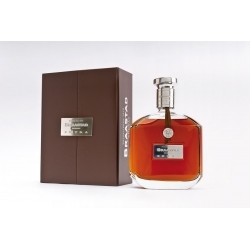 This excellent VSOP is a blend of carefully selected cognacs from the Petite Champagne and Fins Bois growing areas. 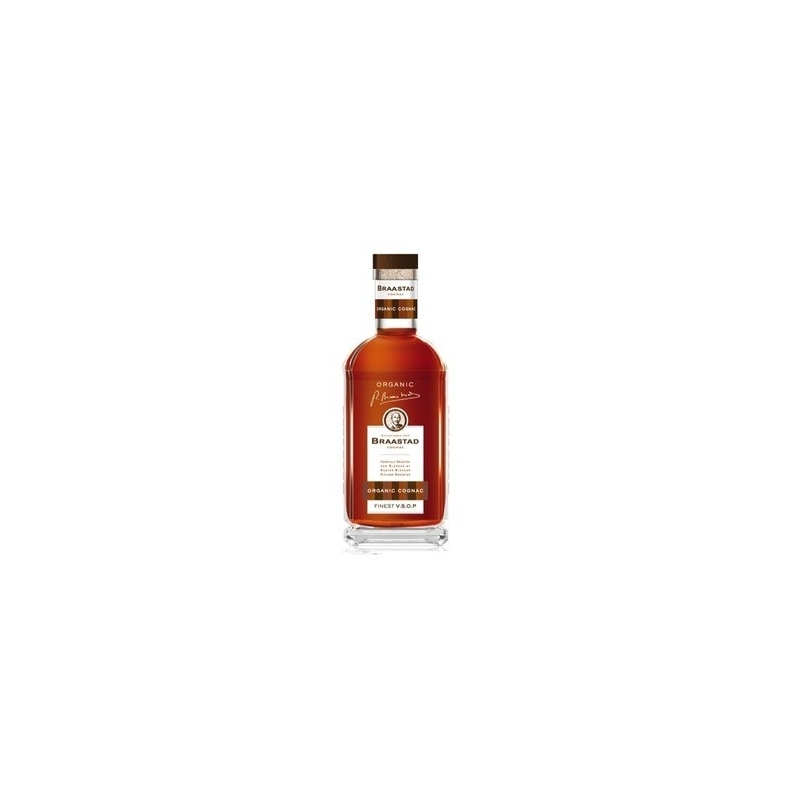 To attain the quality designation VSOP a cognac must have lain in oak barrels for a minimum of 4 years. 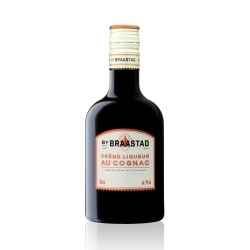 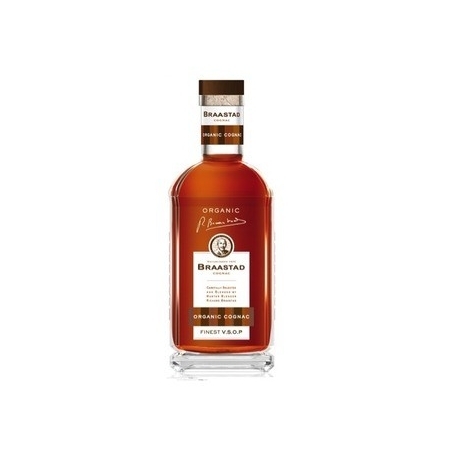 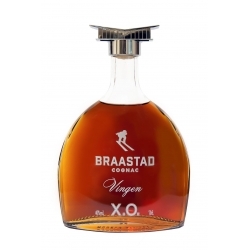 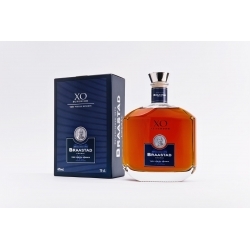 Braastad VSOP Réserve has an average storage period of 8 -10 years.